SACRAMENTO, Calif. (CN) – As California slogs through one of the worst fire seasons on record, its fire agency turned attention to the prevention side of the equation and said it will put the $170 million in cap-and-trade funds it received on Tuesday to good use. The lump sum will be used for a multitude of fire prevention techniques and programs, including removing trees, brush and other fuel for wildland fires along with fire planning and prevention education. More than 100 organizations and agencies will receive the grants. “Local projects funded by this money will prevent wildfires before they start, and when combined with our fire prevention activities, will help move us toward our greenhouse gas reduction goals,” said Cal Fire Chief Ken Pimlott. The announcement comes as the Mendocino Complex Fire burning north of Clear Lake exploded into the largest fire in state history, scorching more than 290,000 acres as of Tuesday morning. 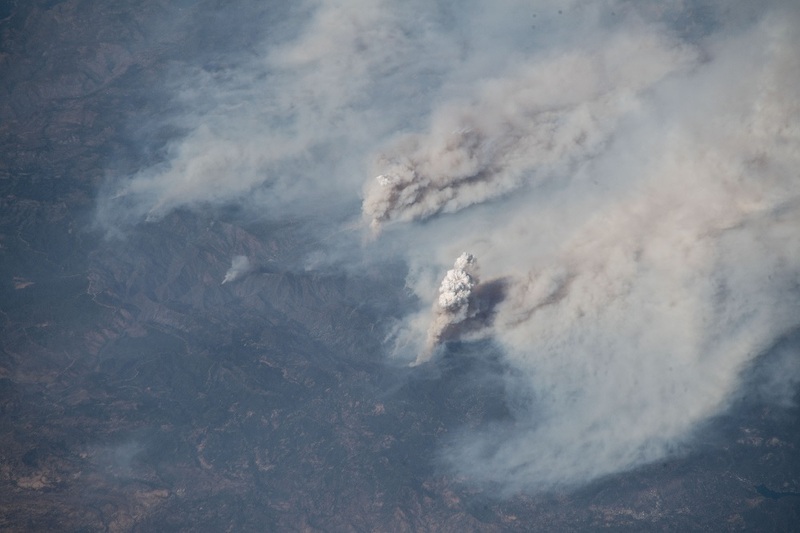 Once two blazes that merged into a single megafire, the blaze has devoured 75 structures and threatens some 11,000 more. 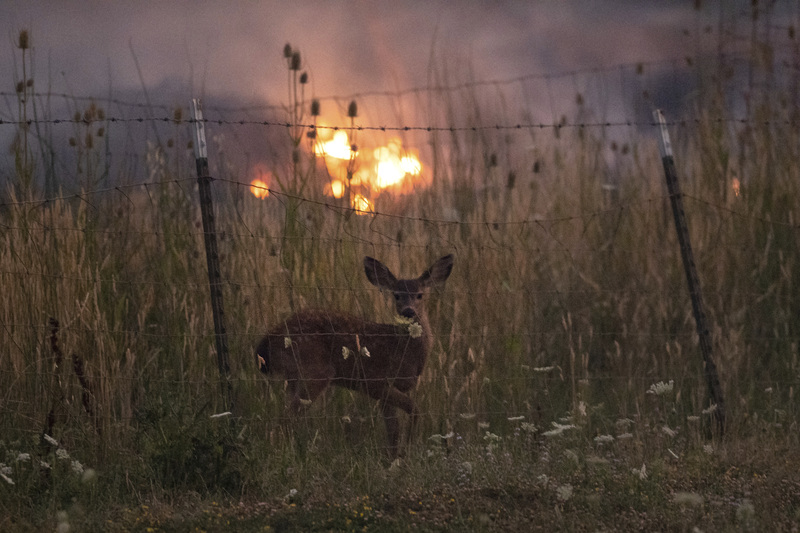 The wildfire has prompted thousands of residents to flee their homes as it churned in a northeasterly direction throughout the day Tuesday. The Mendocino Complex is only one of 15 large fires burning throughout the state, including the Carr Fire, which has burned about 170,000 acres through Tuesday. That fire near the Northern California city of Redding has destroyed more than a thousand residences and killed seven people. Major parts of Yosemite National Park have been closed for weeks as firefighters continue to battle the Ferguson Fire, which rages on its borders. Meanwhile in Southern California, a 4,000-acre wildfire is tearing through steep terrain in the Santa Ana Mountains. The Holy Fire spread across two counties Monday afternoon in the heart of the Cleveland National Forest, about two hours southeast of Los Angeles. According to the U.S. National Forest Service, 600 personnel are battling the fire in high heat. All nearby campgrounds and homes have been evacuated. The fire was just 2 percent contained as of Tuesday morning, with southwest winds picking up. There were no reports of injuries and the cause of the blaze is still under investigation. Thick brush, grass and some timber will provide fuel to the fire. Officials said the area has not seen a fire in about 30 years. Fire officials acknowledged they have much more work to do to get the blazes under control. “Already this year more than 700,000 acres have burned across the state creating significant carbon releases that counter our efforts at reducing greenhouse gases,” Pimlott said. The cap-and-trade program establishes a limit for businesses who emit greenhouse gases, and the amount they can emit shrinks annually. In order to emit more than they’re allotted, businesses can pay for allowances or participate in an auction held by the California Air Resources Board. Proceeds from the allowance purchases and auctions go toward programs aimed at reducing California’s carbon footprint. A large part of the funding for the California high-speed rail project, for instance, comes from the cap-and-trade program. Because the apocalyptically large wildfires active in California the past two years emit such high amounts of carbon, the state is committed to using the funds to prevent fires in the first place. Along with fire prevention activities, the grants will be used for forest health projects like water quality improvement, pest management and even land purchases. El Dorado County received the largest share of the fire prevention grants, while the National Forest Foundation received the biggest forest health grant at $12 million. Nathan Solis contributed to this report from Southern California.